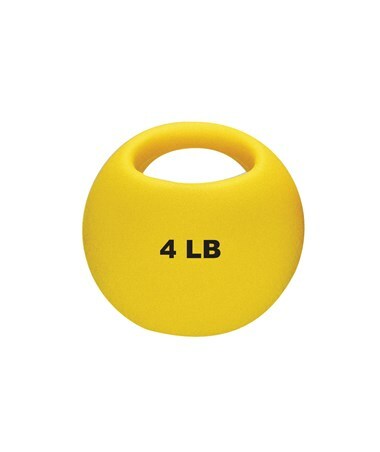 CanDo One Handle Medicine Ball is the perfect size for a full body workout. 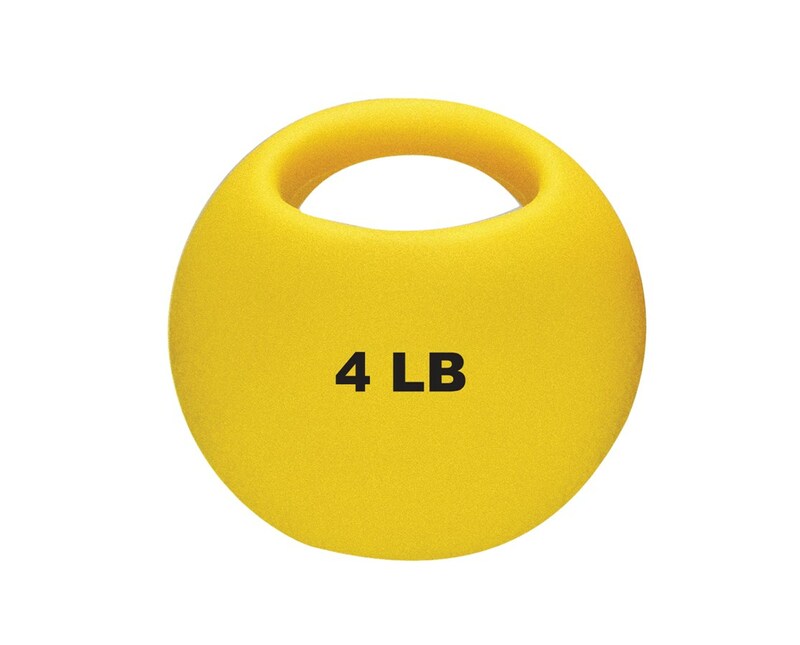 It's great for strength training, abdominal training, and rotational movement. It features a soft grip handle which enables its user to perform a wide range of movements without creating a lot of stress. It doesn't slide off of the hand easily, too. Order now by clicking the dropdown menu above.